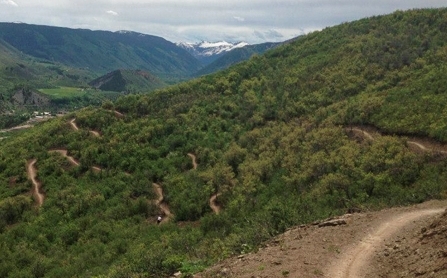 Aspen is home to miles and miles of great mountain biking. Tell us what you're expecting from your ride and we'll help you choose the perfect trail. Smuggler Mountain starts out as a popular uphill hiking trail, but once you get to the viewing deck the people start to disappear and the single track fun begins. B.T.S. Trail, Lollipop Trail and Tootsie Roll Trail all start after you've completed the Smuggler fire road climb. Descend into Hunter Creek and you'll be rewarded with an exit back to town or multiple extensions. Hummingbird, Hobbit, Sunnyside/Shadyside and Lenado are just a few of the extensions you're able to tack on. 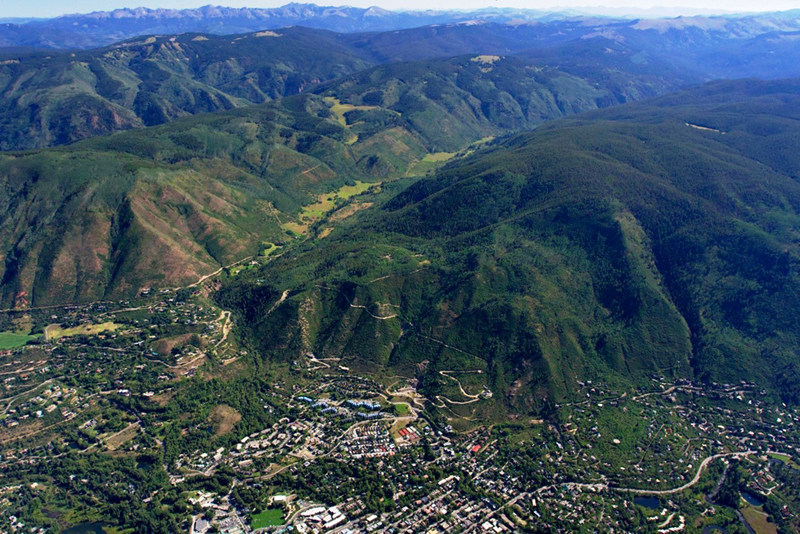 The only US stop for the Enduro World Series featured a stage on Aspen Mountain. You'll have to bike up the service road on the front or back of the mountain to enjoy this fast and steep trail. This is one of our most extreme descents. Half beginner, half intermediate, these trails will please the whole family. Miles of trail on smooth packed dirt are ideal for a short ride or allow laps to perfect your uphill and downhill technique. Make sure to check out Seven Star Trail across the road. One of the most enjoyable and accessible rides we have to offer, Buttermilk starts with an ascent up a fire road and ends with a descent through woods and open space. While this is a great trail for all skill levels we invite you to ask us about options to make this a more difficult ride, as well as extensions including Government Trail. The possibilities on Snowmass are endless; you could spend your whole vacation exploring what these trails have to offer. 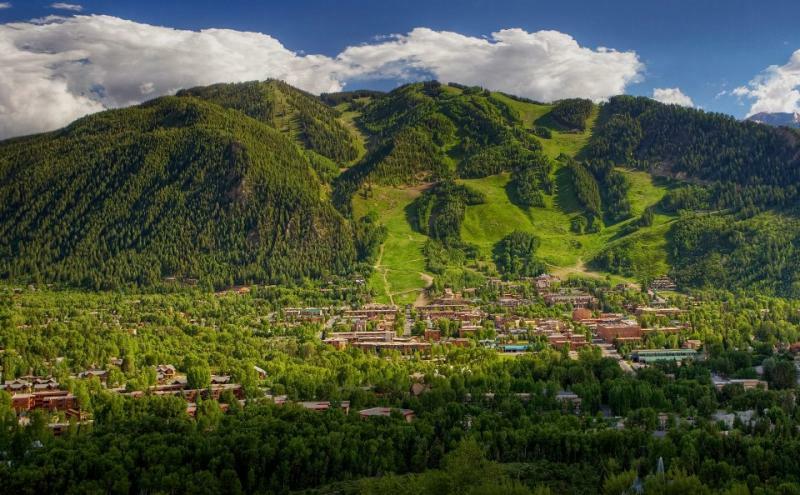 Popular rides include the Rim Trail just off the mountain and the beloved Government Trail that connects you to Buttermilk and Aspen.